Helping clients…one at a time. SagesMassage is a small business in Annapolis with a goal of helping clients find or maintain a path toward a healthy balance for their body as well as their spirit. 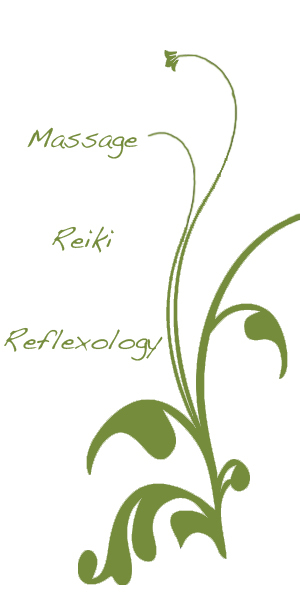 This path can be found through integrating the holistic techniques of Deep Tissue and Swedish Massage, Reiki, Reflexology, aromatherapy, gentle Myofascial Release work and various other modalities. Jennifer Sage, Owner and Licensed Massage Therapist, is always working to meet your needs with flexible scheduling & availability and a session unique to your needs each day. With a firm belief in being present for her clients, she will help you feel enveloped in a safe nurturing environment during your visit so you can get the relief you need. She has been practicing here in Annapolis since 2008 and still looks forward to helping people every day. 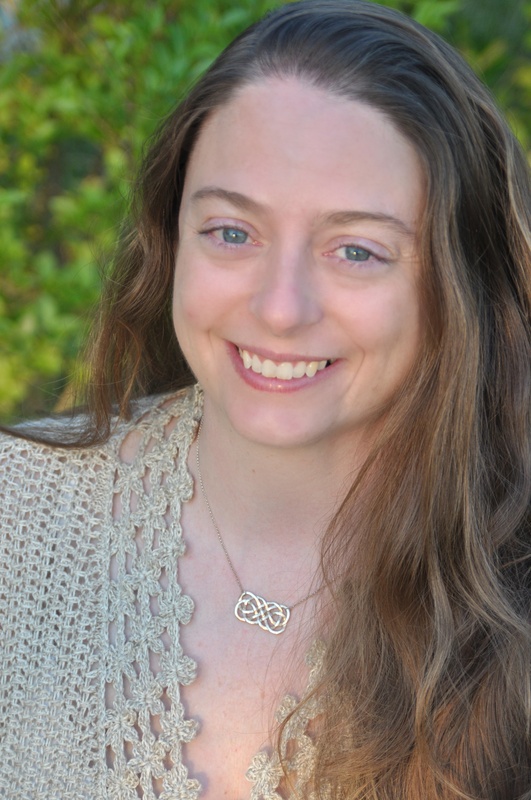 She also teaches Reiki for those who are interested in learning. Jennifer attended the Baltimore School of Massage, where she graduated with honors from the National Technical Honor Society. She continues her education every year learning new treatments and modalities to help further your health. She is excited to put to use knowledge gained from John Barnes’s Myofascial Release Seminar. In the past, she worked as an electrician for IBEW in Ohio, has managed restaurants and also traveled extensively throughout the States. She is passionate about supporting local and small business owners in hopes of creating a better way of life for individuals and families.